So ive finally come to fact that the last remaining unobtainium part for my build is a now unavailable coerce sprocket cover. Has any one any leads to where one might be ? ooorr willing to give theirs, so I can make a copy for me and anyone else who wants one. Ive been checking jauce and nobbin on the regs. No luck such far. Why not buy an SP one and have cutouts machined in? how does that work tony? any pictures? 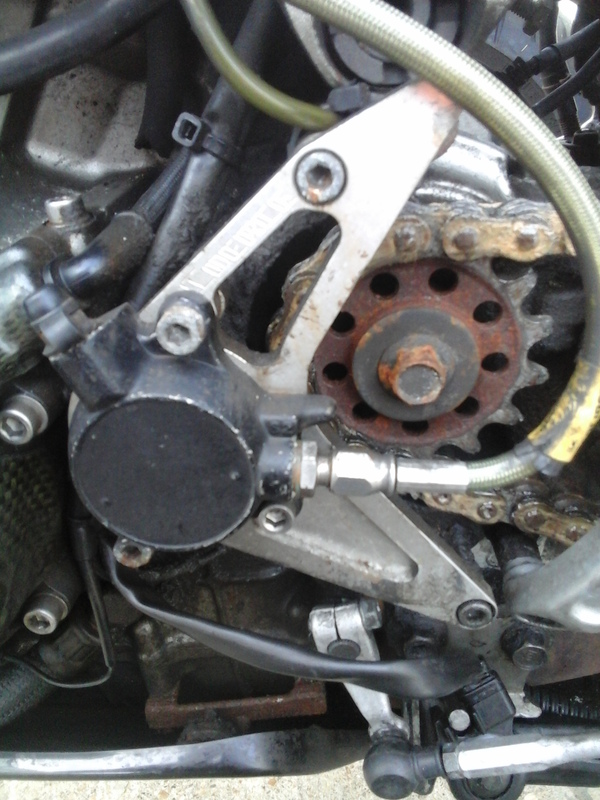 SP ones are shorter and all except one mounting bolt hole lines up. The one that doesn't, doesn't matter. You can cut slots in, preferably with a vertical mill, but drilling a hole then filing works just as well, but it's more work. 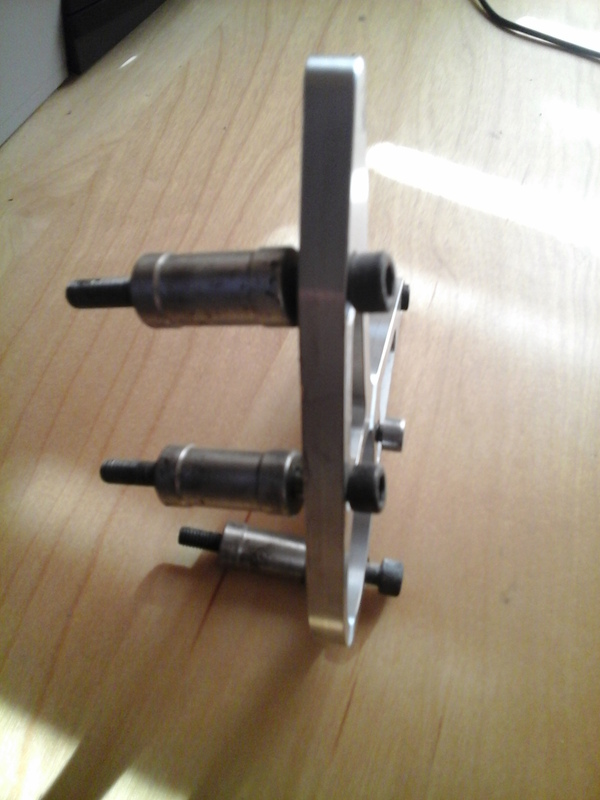 Or, to save weight, use one from a varadero cable clutch and fit a cable clutch. Go on you know you need to do something about yours as it's more holier than the Pope. No excuses now you have the lathe. Thanks for the input chaps. 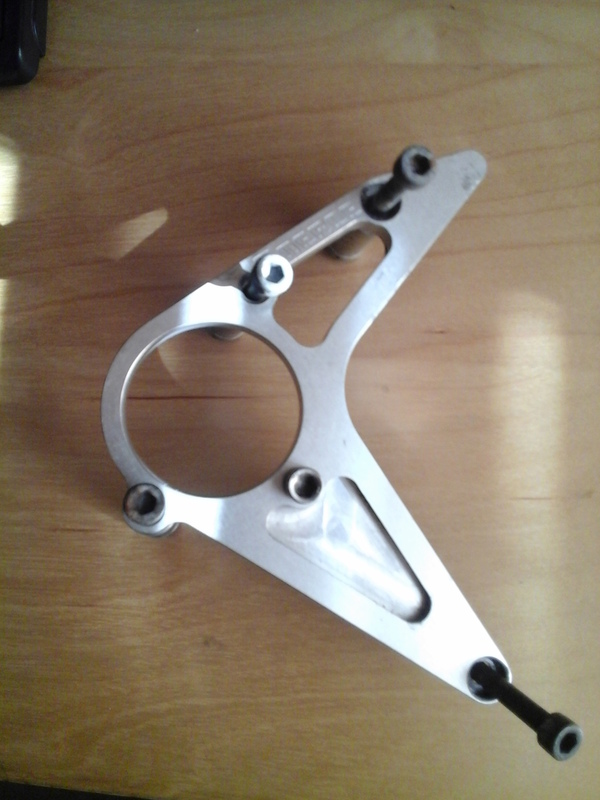 However, as per title im after a coerce sprocket cover. Not a cut down F or SP cover.